The CJS office is now closed until Friday 5 January. First job adverts will be uploaded on Friday 5th and the first news will be posted on Monday 8th. 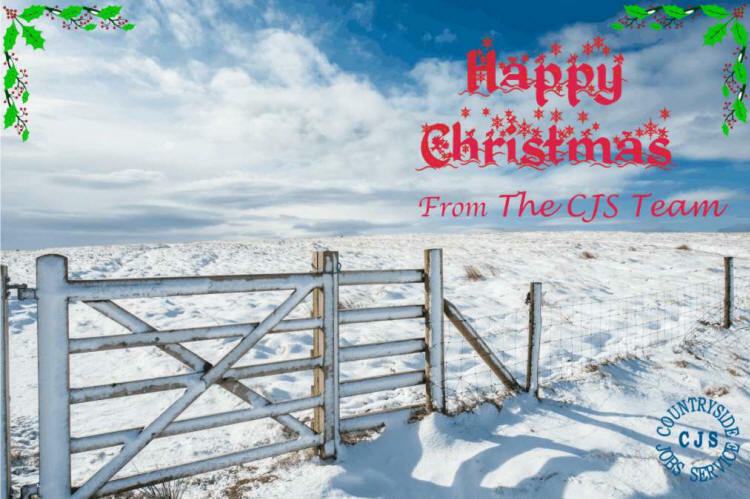 The CJS Team with every one a happy and peaceful Christmas and send best wishes for 2018.